Awesome Retail/Office Space on Frankford Ave! Are you looking for a space for your business, this is it!! Bring your business and imagination to life in the hottest neighborhood in Philadelphia. 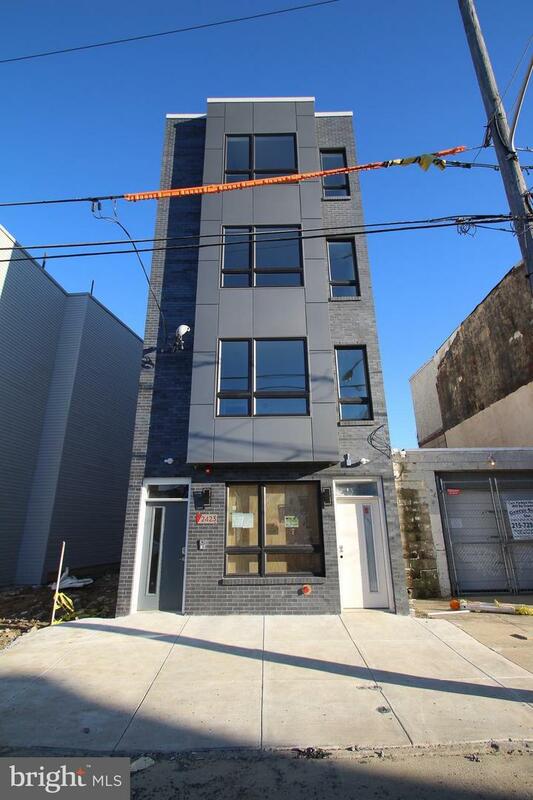 New Construction bi-level (first floor and unfinished basement) totaling approximately 1050 sq ft. Great location that gets tons of traffic Directly across from Philadelphia Brewing Co. The space offers great frontage with large store front glass window and has an open space that is customizable with a full basement for storage and a private back yard. Possibilities are endless and include Retail, Offices, Gallery, Jewelry Store, Clothing Store, Floral Shop and so much more~~ Bring your ideas and offers!